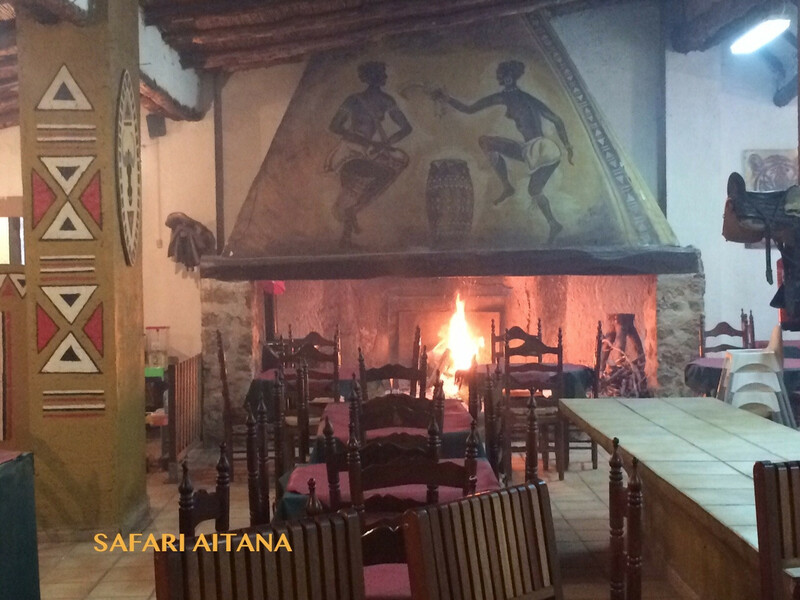 ENJOY OUR AFRICAN STYLE RESTAURANT. Homemade food from the area. 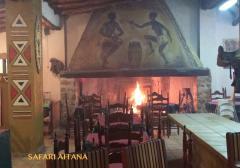 From the Cannibal Restaurante you will be able to try tipical food from the area and also fast food burguers, baguettes, etc. From 4 € a head.